This week at IFA 2018, LG announced a new line of ultra-wide gaming monitors. 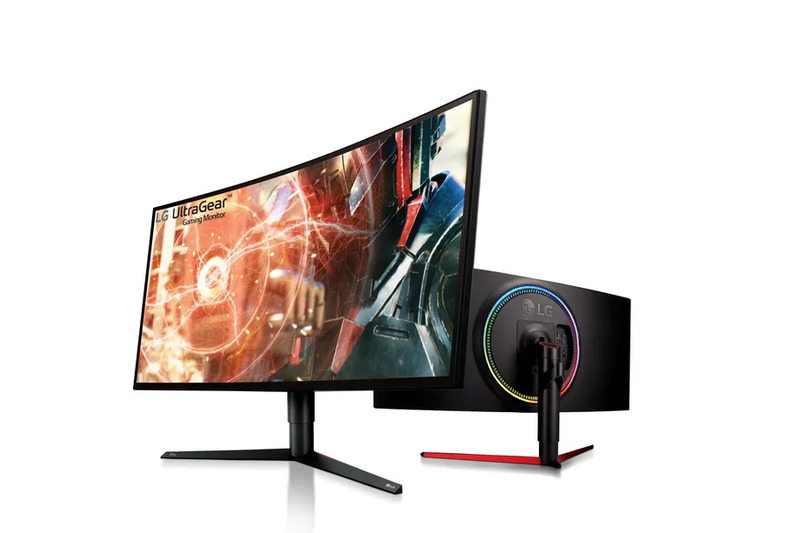 Called UltraGear, these 34-inch monitors are set to be the brand’s latest in gaming displays, and are packed with specs similar to bigger gaming brands. 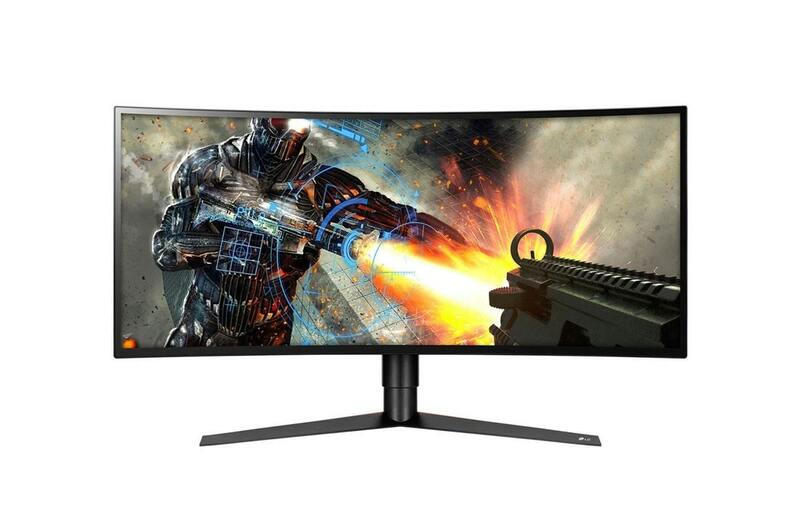 Featuring IPS displays, a 21:9 ratio and 3,440 x 1,440 resolution, the new UltraGear monitors are set to take on the likes of Alienware and Acer. These screens mark LG’s update in the gaming monitor market, and support both Nvidia and AMD GPU display tech, with a wider resolution. The line-up includes two monitors, the 34GK950G and 34GK950F. Both are pretty similar, except for the fact that the G model has Nvidia G-Sync and a slower refresh rate (120Hz when overclocked) than the F model with Radeon FreeSync 2 and a refresh rate of 144Hz. For those RGB fans, the G-Sync model also packs LG’s Sphere Lighting system, meaning fans of florescent RGB lighting schemes. Both monitors have borderless bezels and a 1,900R curvature with anti-glare. The monitors can also tilt and swivel for optimal viewing position. In terms of ports, they come with one DisplayPort 1.2, an HDMI 1.4 port, two USB 3.0 ports, a DC power input connector and a 3.5mm headphone jack. Previous articleSony has some new gear and boy it looks good! Sony has some new gear and boy it looks good!